Papua New Guinea's Opposition members are confident they will be file another motion of the vote of no-confidence to topple Prime Minister Peter O’Neill. Leader of the Opposition Don Polye said they won't rest until O’Neill is removed. “We will not rest until this corrupt government is gone,” Polye told journalists in Port Moresby. 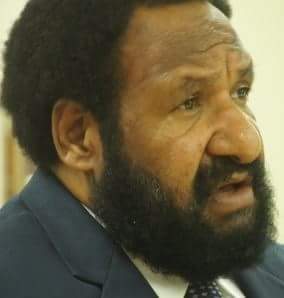 Polye said the Opposition has been increasing in numbers and will increase further as MPs will be moving to their side to fight this “monster”. Meanwhile, O’Neill has maintained his stand that he will not step down until proven guilty by the courts.